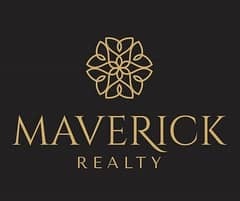 Maverick Realty is proud to present this spacious and lowest price Studio apartment vacant for rent in Marina First, ideally located in Dubai Marina. Marina First Tower is a high-rise residential project that has a total of 79 floor located at the entrance of Dubai Marina which is one of the most sought after destinations in the Emirate. As residents, you have an easy to the busiest Sheikh Zayed Road and Dubai Metro Station.